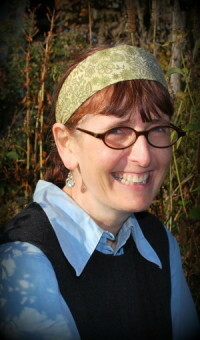 We welcome Lorna Wooldridge, once again, as our guest blogger. Here, she shares with us her tried and true ADHD resources. There are many different resources Phil and I use in our practice to help students maintain focus and I thought I would share a few, plus we have a great giveaway of one of these resources. Therapy Fun Zone explains what makes a good hand-fidget, and also includes ideas for body and foot fidgets. Below, I discuss bouncy-bands and wiggle seat-cushions under the heading of Alternative Seating Ideas. 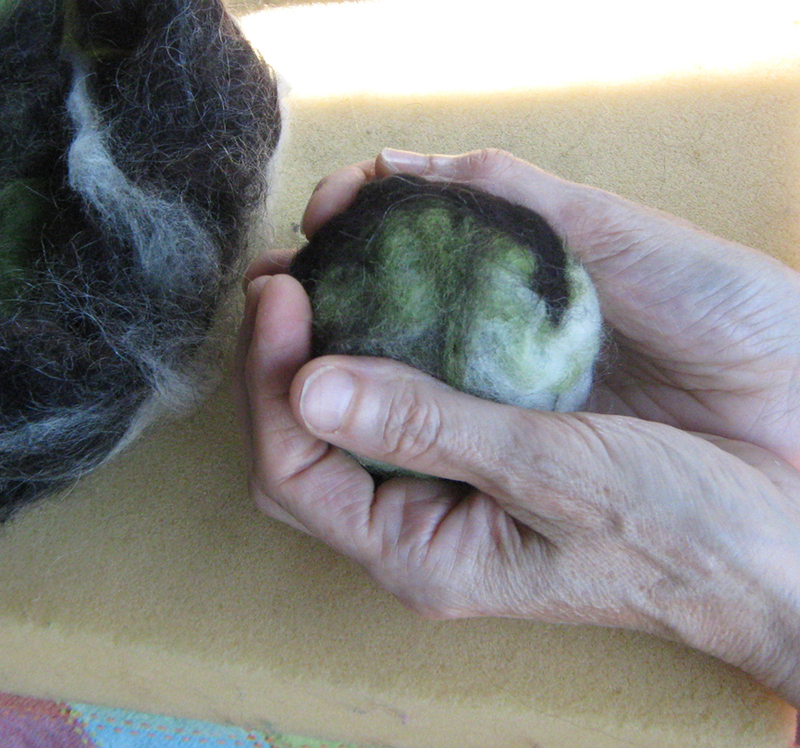 If you would like to felt your own focus/fidget balls, please take a look at my instructions and photos at the end of this blog entry. Some people, including my husband, learn more effectively when they can move about. This Inspired Tree House article discusses ways to achieve this in a classroom setting. In our practice we use both regular chairs and owl stools. We may add a wiggle seat-cushion, for students that need it. Owl stools also encourage good seating posture, and can help those like me, that struggle with back pain if they sit too long. Owl stools are available assembled or as Kits, from the Geoffrey Warner Studio. It probably won’t come as a surprise to learn that Geoffrey is dyslexic! Bouncy-bands encourage students to move their feet, and can be added to both chairs and tables. 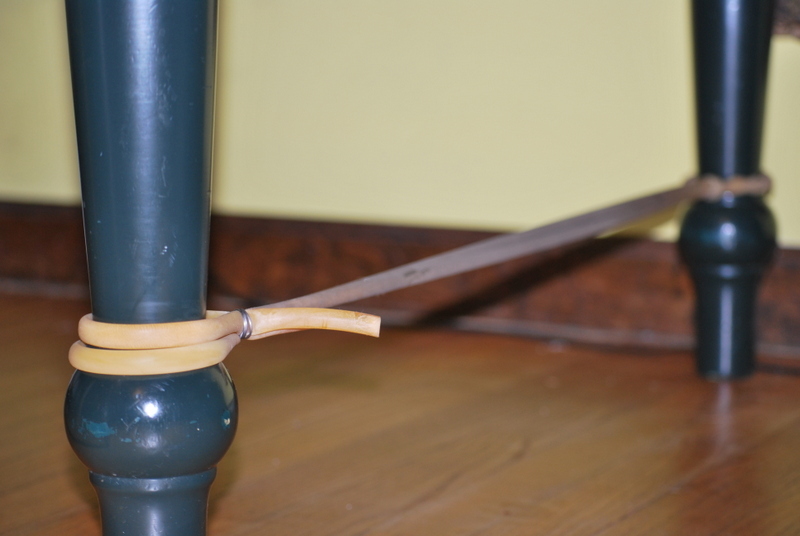 These can be purchased direct from Bouncy Bands,or you can create your own (see the photo below of our homemade band attached to table legs.) We have a bouncy band to give away. You simply need to leave a comment detailing your favorite ADHD resources, or just say “count me in,” to be included in a random draw for a bouncy-band. From time to time even the most focused students need a brain break. Here are some nice ideas. I have not taken any specific training to work with students with ADHD or ADD, but the following may be of interest to you. 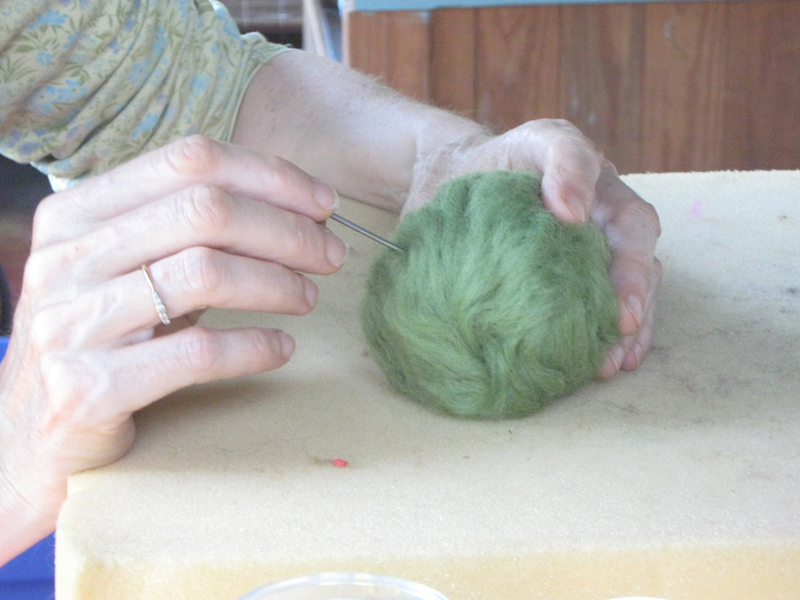 Photo 1 Form your wool roving strips into a ball. 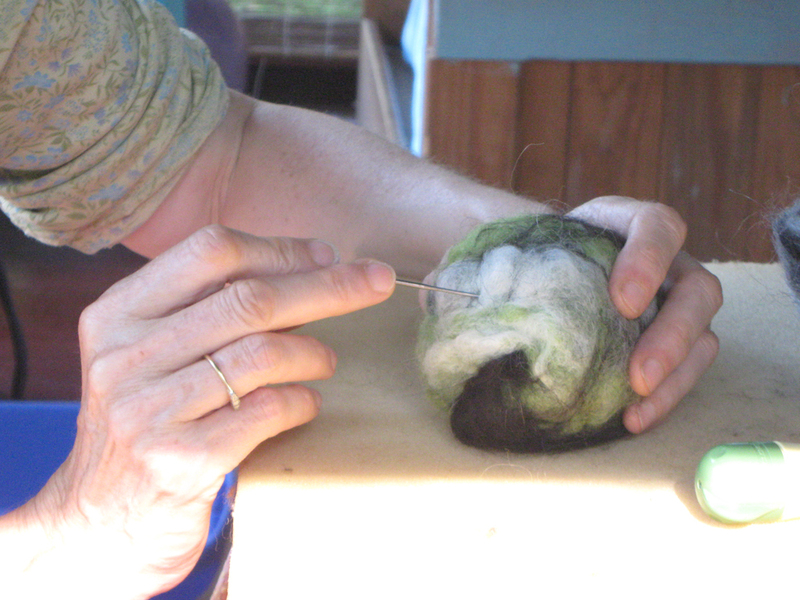 Photo 2 Start to needle felt to hold the wool roving together. 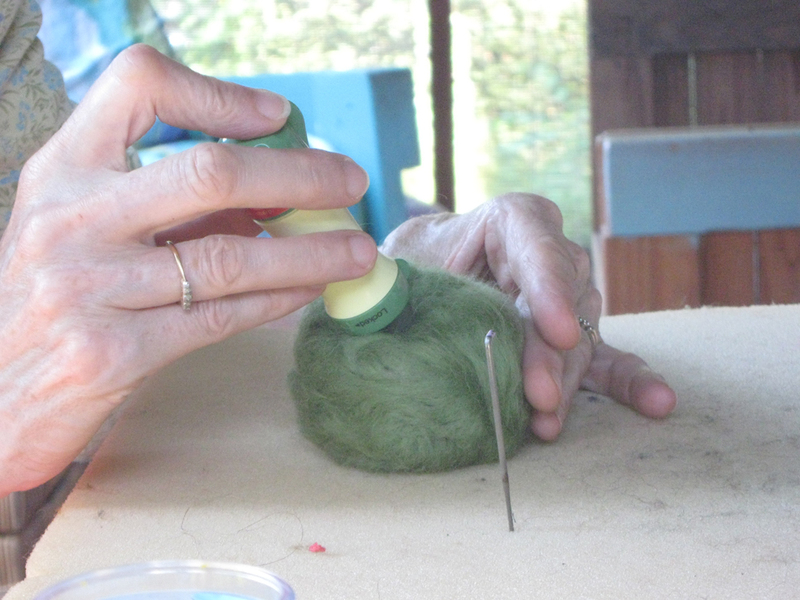 Photo 3 Continue to needle felt. 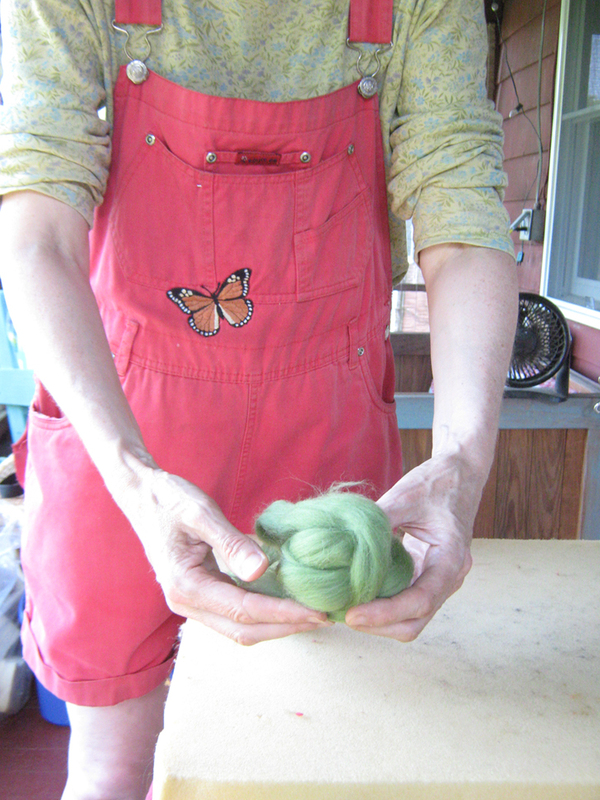 Photo 4 Add more colors and wool. Photo 5 Enjoy squeezing and holding your ball to help maintain focus! Why not create a bowl from which your students can choose? Lorna has many tricks up her sleeve to enhance the teaching environment for her students. Place your comments in the comment box below and Lorna has a giveaway to share with a lucky recipient. Keep doing what you are doing because the world needs what only you have to offer.